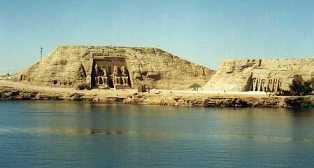 Ramses tours offers sightseeing tours where you will visit Aswan attractions and experience the authentic history. Our guided tours offers you a golden opportunity for shopping, our guides will give you all possible travel tips and advice about accommodation. 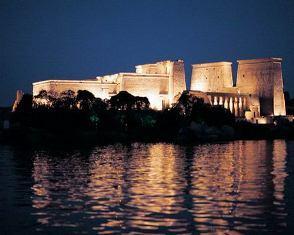 We offers you several tours, whether Aswan by night , travel packages or? custom Trips. Aswan, Egypt’s prettiest city nearby Luxor, so you can come make tour in Aswan after touring Luxor, Aswan has a sunny atmosphere perfect for tours all year round,? 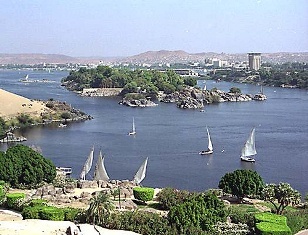 you can enjoy the Nile as it is at its most beautiful, with granite rocks, round pretty islands with so pretty palm groves and tropical plants. Its must to visit these amazing attractions, we organize? daily excursions to these attractions, you can also visit? its traditional market like market from middle ages colored spices, perfumes. Aswan known as the southernmost city in Egypt, Aswan is a great place to start rediscovering the world?s greatest ancient civilization. 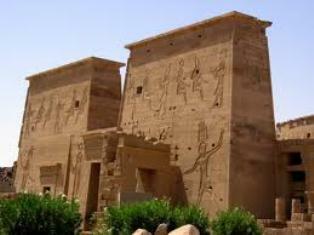 Aswan Day Tours will take you to a number of interesting places in this great city. Aswan boasts of many natural wonders including the granite quarries, the quarry that provided most of the granite needs for the rest of Egypt. There are some truly extraordinary tourist attractions dotted around Aswan, ranging from classic Egyptian camel rides and cruises along the River Nile, to one of the world’s biggest dams and man-made lakes, Lake Nasser. A good way to get to know Aswan is to take a stroll along the Cornich El Nile, while to learn more about the region’s past and historical attractions. 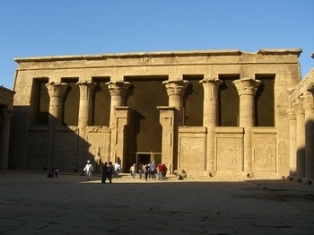 Philae temple & High dam tour. 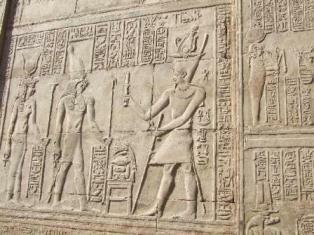 Nile Cruise program, covers the major attractions. Nile cruise 4 nights program is for those who seek more relaxation time on the Nile. 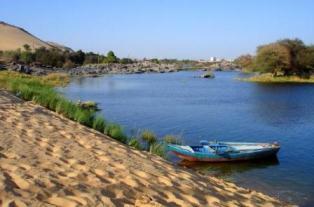 land tour is a tour for those who wish to explore upper Egypt by land. 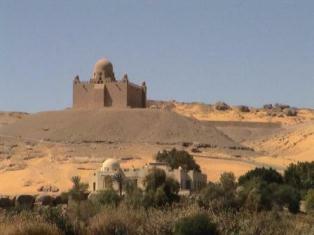 You can enjoy your stay with us in Aswan during your tour in Nile River hotels. Ramses has a range of? 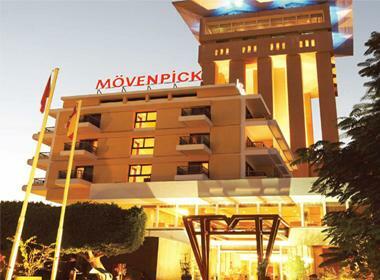 hotels that you can choose whether down town or near attractions. Exotic resort in the middle of the Nile on an island near the center. 28 acres of landscaped gardens with magnificent views of the Nile , mountains. Edfu Sound and Light Show. Sound and Light Show – Philae. Egypt is a safe destination. Crime nearly does not exist. Comfortable walking shoes, hat sunscreen are recommended.